Hamburg - Hamburger SV have completed the loan signing of Arsenal FC centre-back Johan Djourou, a deal which includes an option to make the Swiss international's move permanent. The 26-year-old defender passed a medical on Monday morning and will spend the entire 2013/14 campaign at the Imtech Arena. "Johan was top of our wish list of defenders and will be a key component in the team," said newly-installed HSV sporting director Oliver Kreuzer. "He possesses leadership qualities, pace, he's good in the air and moves the ball well." 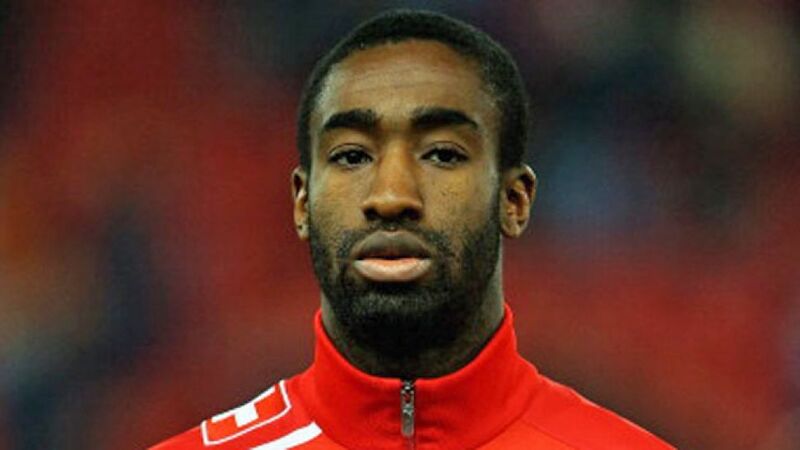 For his part, Djourou, who spent the second half of the 2012/13 season on loan at Hannover 96, told the hsv.de website: "I'm very happy now that everything is sorted. HSV are a big club, with a lot of quality and great fans. The Bundesliga is the most exciting and well-balanced league in Europe."